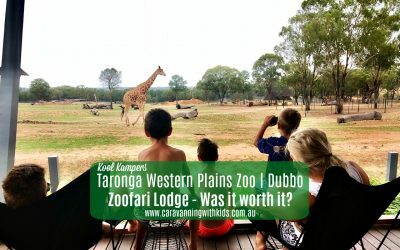 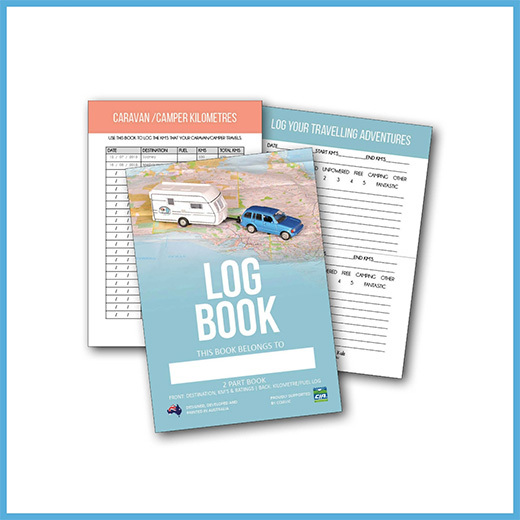 Caravanning with Kids | Travel Journals | Tips & Reviews | Articles for the whole family. 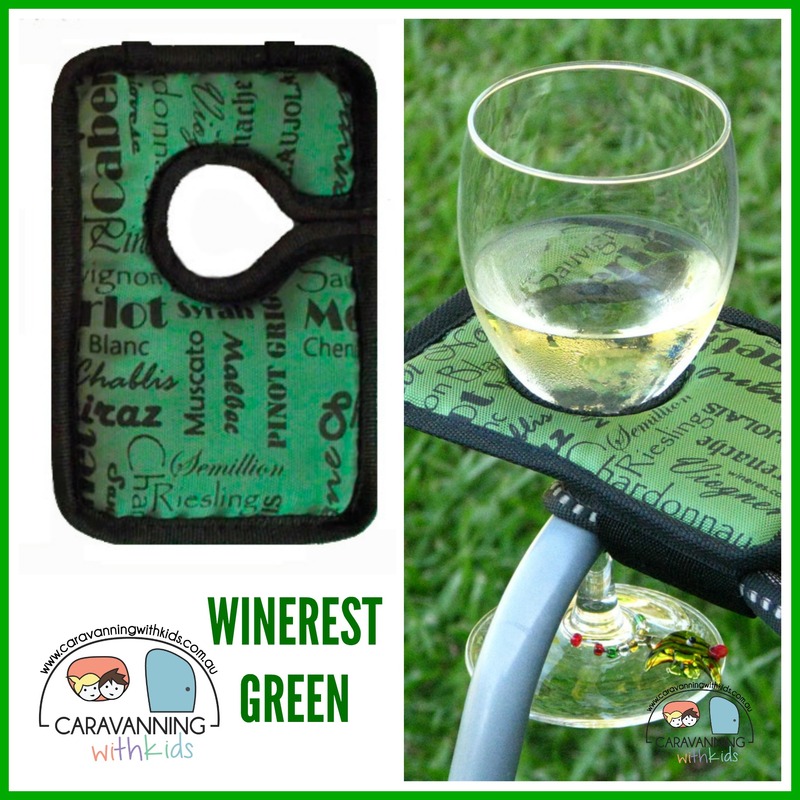 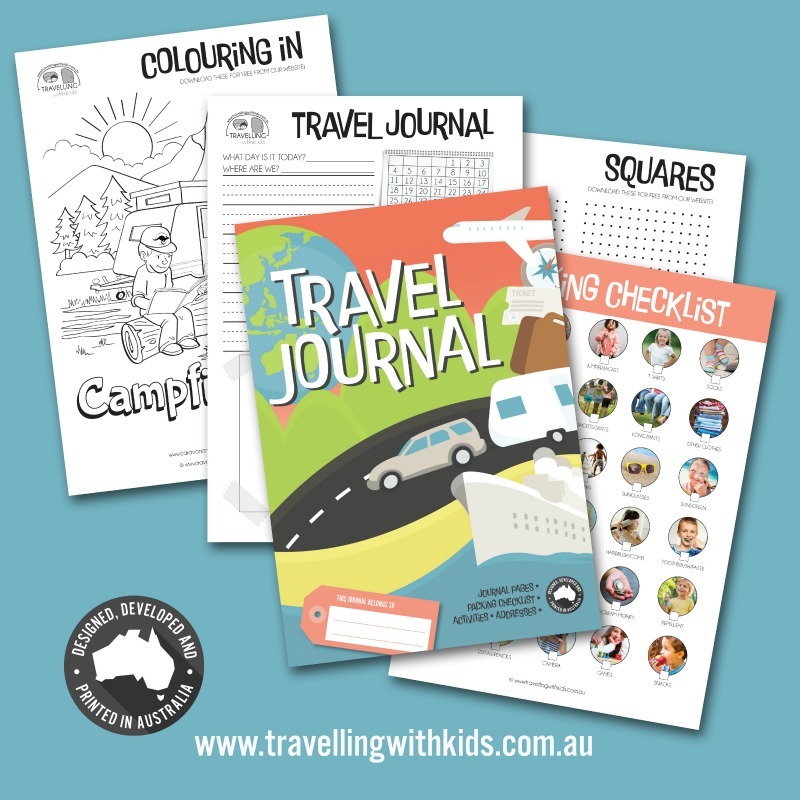 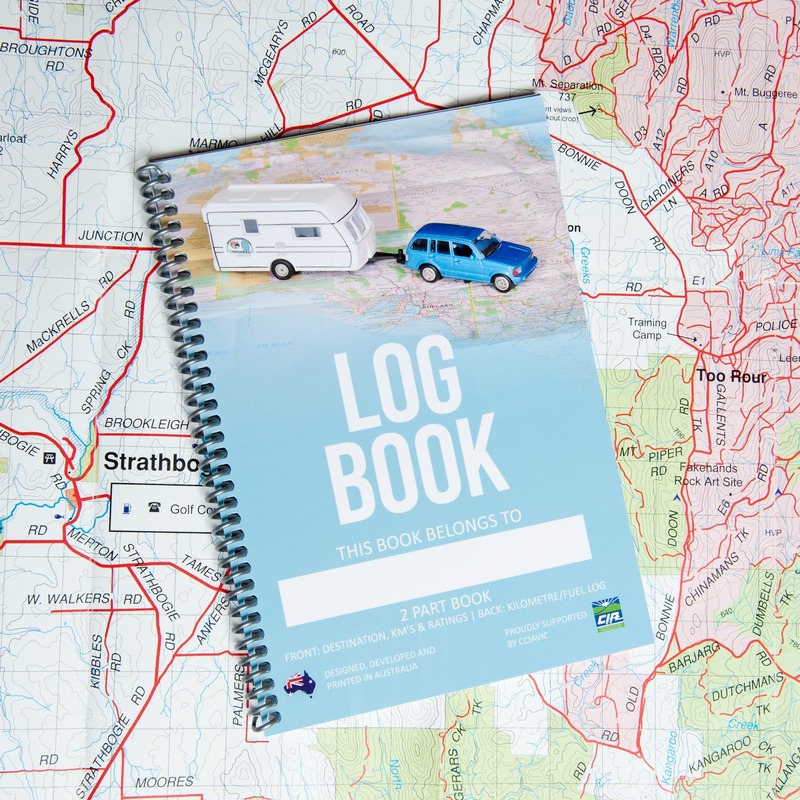 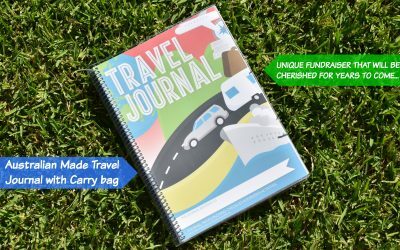 Launched in May 2015, The Caravanning with Kids platform is an online shop for their Australian made Travel Journals & Log Books, amongst other amazing Aussie designed caravan inspired goodies and travel accessories. 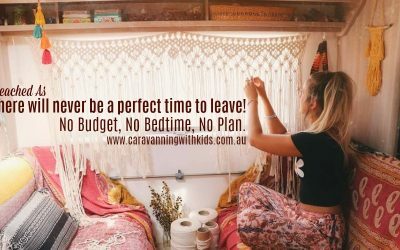 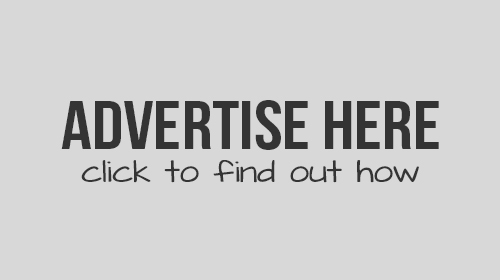 It is also a popular destination to find caravan tips & tricks, handy links, road schooling articles, Big Lappers section, reviews, things to do and a curation of the things the CWK Team love. 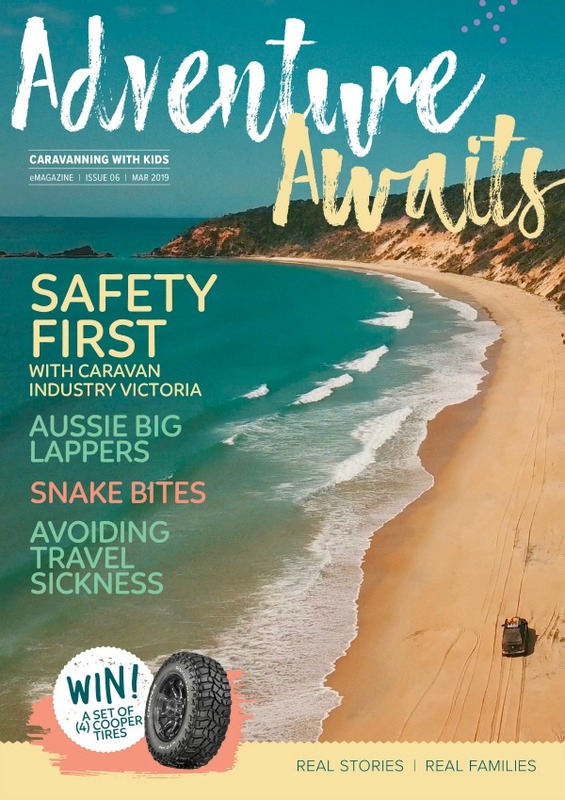 REAL Stories from REAL Families! 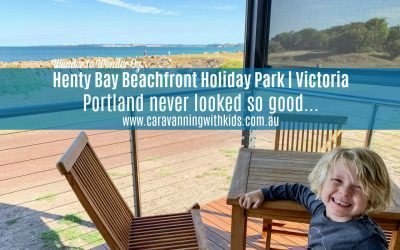 Read MORE about the Caravanning with Kids Brand HERE! 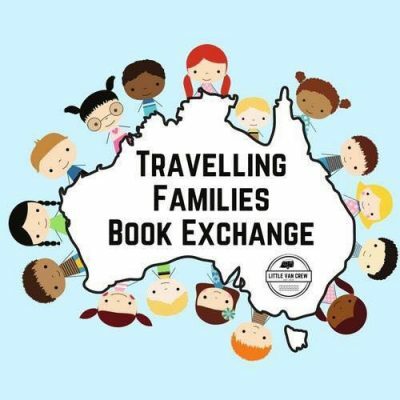 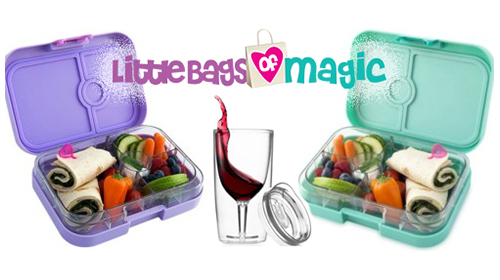 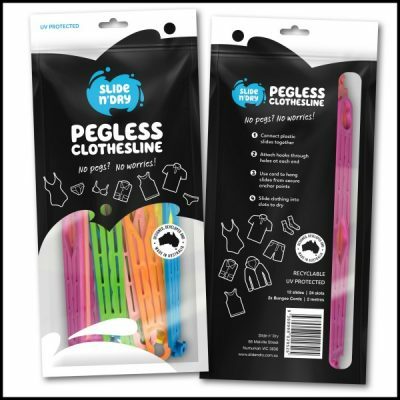 Join our AUSSIE BIG LAPPERS Facebook Group HERE! 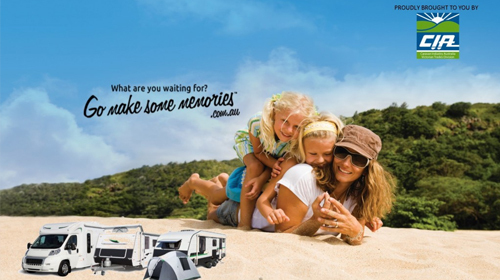 This is a group for EVERYONE who loves caravanning & camping. 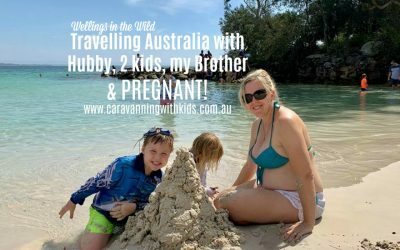 Travelling Australia with Hubby, 2 kids, my Brother & Pregnant! 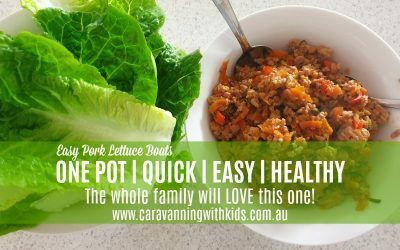 Easy Pork Lettuce Boats | Healthy | Quick | Delicious! 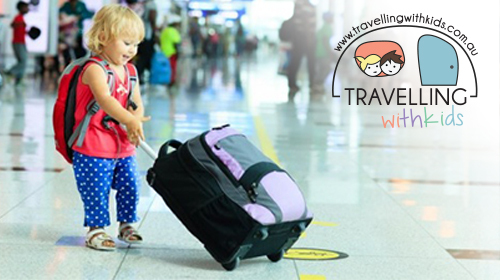 Memories to cherish for years to come.